EHG Traiteur Genève is the exclusive catering service of the Ecole Hôtelière de Genève, which has been active in the organisation of events for more than 10 years. Organizing a reception from A to Z is not always easy and can be a real headache for many people. That is why EHG Traiteur is the ideal host for all your receptions. In the kitchen, our Chefs bring all their experience and creativity to make your event a total success in terms of conviviality and gastronomy. Our desire to differentiate ourselves is reflected in the quality and originality of our cuisine and the professionalism of our various services. 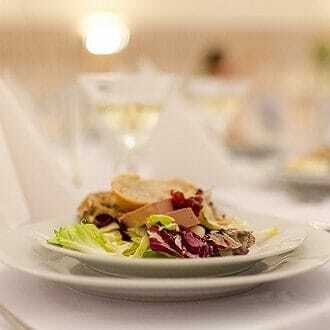 Our team of professionals will assist you in the complete organization of your business lunch, gala dinner, cocktail parties, wedding anniversary, baptism or wedding. 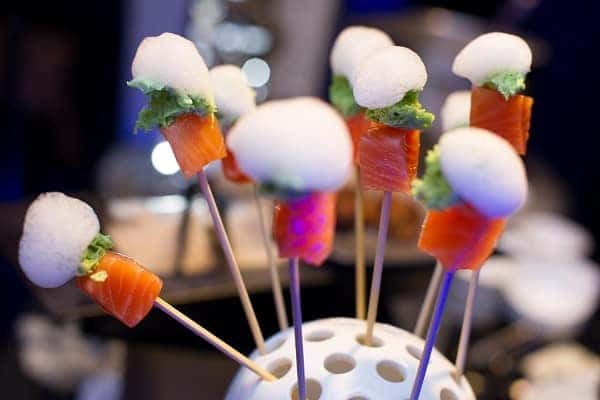 Since its creation, our catering service has distinguished itself by its gastronomic, innovative and creative cuisine, and thus positioned itself among the most renowned caterers in Geneva and its neighbouring municipalities. At your disposal, we will offer you a personalized approach and a tailor-made know-how in order to meet your expectations as closely as possible. We select our best students for your event, supervised by their trainers, they will provide you with an exceptional service, whose motto “Excellence in the service of a profession” is verified every day! Our Chef and his team attach particular importance to the respect of the authentic flavours of the selected products. The watchwords of EHG Traiteur Geneva. 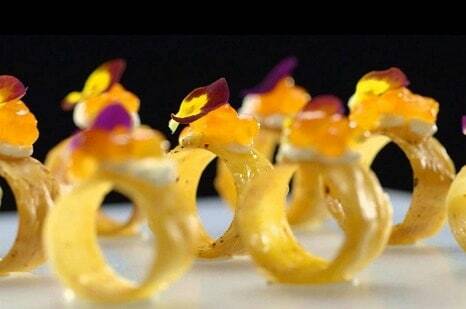 In addition to enjoying the new creations of our chefs and serving you in the best possible way, we will assist you in all aspects: the location, decoration, flowers, service providers…. Accompanied by a team of great professionals, you will benefit from all our know-how and experience to make your party an unforgettable experience. At your disposal, we will offer you a personalized approach and a tailor-made know-how to meet your needs as closely as possible and make your parties and events a success. Our team of professionals, trainers within the EHG, will assist you in the complete organization of your reception, chef at home, business breakfast, business lunch, business dinner, Gala dinner, banquet, birthday, baptism, meeting, end of year evening, cocktails, wedding and company evening. 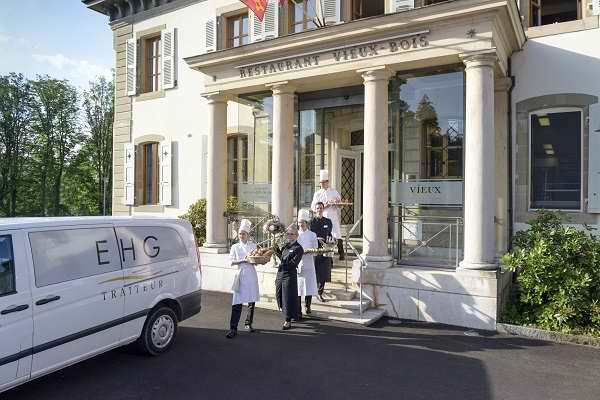 The EHG Traiteur travels to your home, to Geneva and throughout the Lake Geneva region, we take care of everything! You will enjoy a service as in the restaurant, in an intimate and warm atmosphere. We will meet your requirements and provide you with attentive service. EHG Traiteur is operational every day of the week. Our catering service responds to your requests from Monday to Friday from 8am to 6pm. 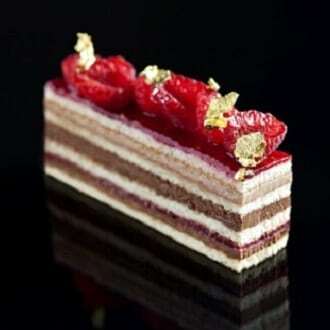 Check out our gastronomic menu for an amazing culinary experience, rich in colours and flavours! Take advantage of our expertise in the art of the table, our extensive experience in service and the preparation of high quality dishes, you will be able to offer your guests a great time. 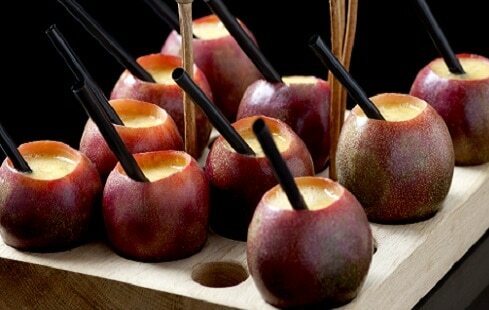 Our objective: to deliver the best possible tasting experience in both the gustatory and visual experience. 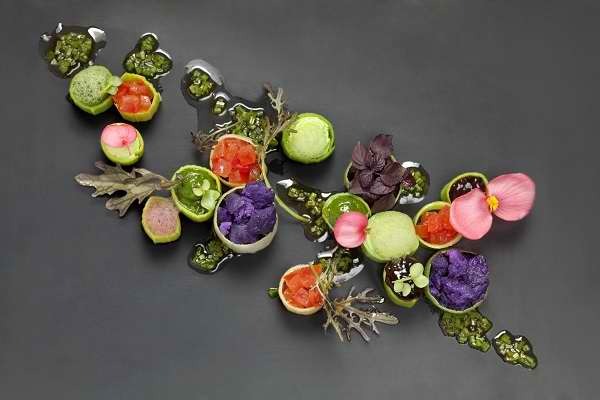 In short, EHG Traiteur is a leader in the catering world in Geneva and its region. 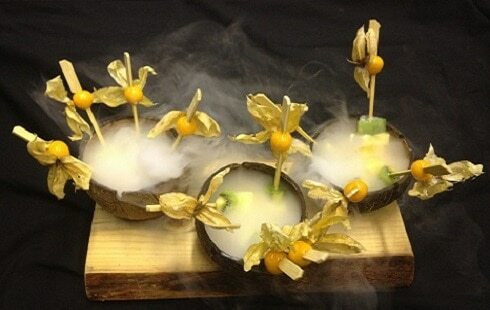 Let us be your partner in the art of hosting and bringing you an exceptional gourmet adventure. Whether you are organizing a business meeting or bringing family and friends together for a special occasion, you can trust EHG Traiteur Genève to take care of every detail and desire.